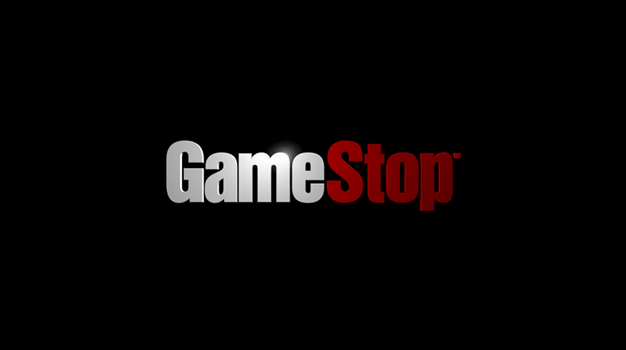 GameStop has been known for certain practices that irritate gamers — pushing for pre-orders, insisting on subscribing to Game Informer and selling unsealed games as new — just to name a few. While these are mere annoyances to some, one person has been pushed to the edge so far as to sue the videogame retail giant. James Collins has placed a law suit against GameStop for “fraudulently, unfairly, unlawfully, and deceptively” misleading consumers by making them believe their used games include free DLC mentioned on the game boxes. The issue was sparked when Collins purchased a copy of Dragon Age: Origins that referenced $15 worth of DLC on the package. Upon finally playing the game, Collins realized that his $54.99 used copy was incomplete and did not include the extra content. When he tried to return the game to GameStop, Collins was told that the seven day trial period had expired and a return would not be allowed. Collins’ argument is that the store did not offer warning that his used copy was missing the DLC pack and would end up making his used game $10 more than a new copy should he choose to obtain it. Other titles included as culprits in the lawsuit are Mass Effect 2, Battlefield: Bad Company 2, and Rock Band 2. No matter how unlikely it is that Collins will walk away with a victory, it won’t be the last time GameStop faces this issue. The number of games being released with these new purchase incentives is steadily increasing with the launch of EA’s Ten Dollar project and as other developers look for ways to promote buying games new.